This week Facebook confirmed that it’s testing a new service that enables local businesses to offer customers free Wi-Fi after checking in on the social network. Upon checking in to a location, customers are then redirected to the business’ Facebook Page and can continue to browse the web for free. Customers who would prefer not to check in can request a passcode from the business. Apparently Facebook is supplying businesses with the router, but they are responsible for the Internet access. Developer Tom Waddington originally discovered the test when he found a new entry called “social wifi” in the Insights API. Participating businesses are able to track how many new Likes they receive from people who use this service. 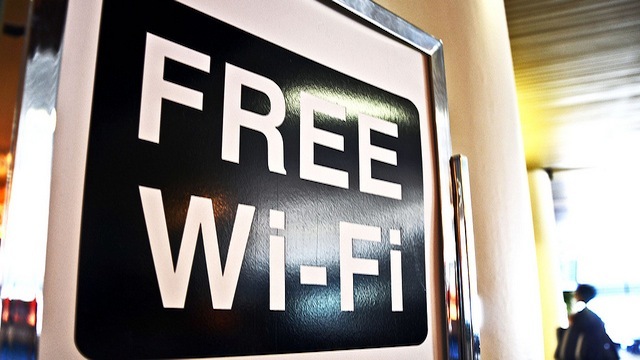 It will certainly be interesting to see how many people trade Likes for free Wi-Fi — we imagine it will be many. But while Facebook is providing businesses with a free router, that won’t really help much with bandwidth issues. Should this become a popular feature, businesses could experience bogged-down networks, forcing them to increase whatever service plan they currently have. At that point, business owners will have to decide if the Likes are worth the extra cost. It’s important to note that this is currently a very limited test and doesn’t appear to have plans for a wider rollout any time soon.